I just opened up a tutorials and freebies section on the site. Here you can find maps you can download and use for free. 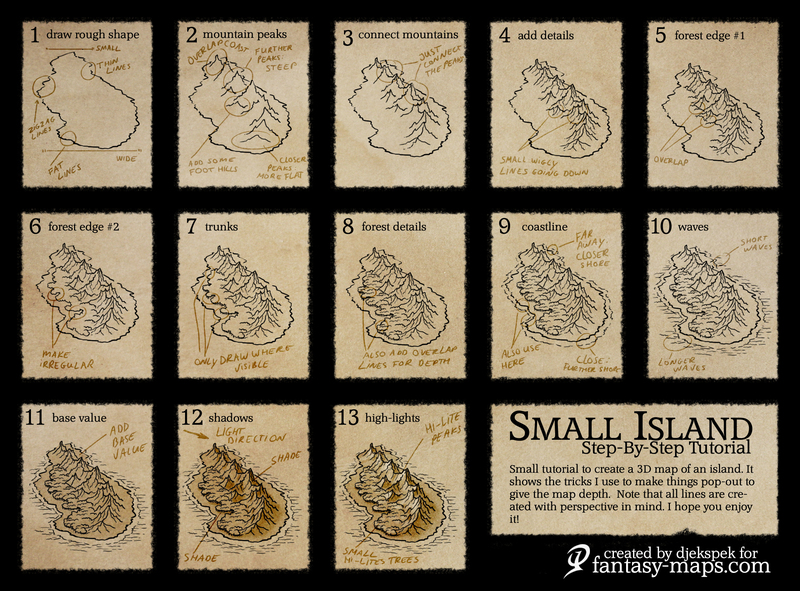 The first tutorial I added is a remake of a small tutorial to draw a small island map. I hope you enjoy!